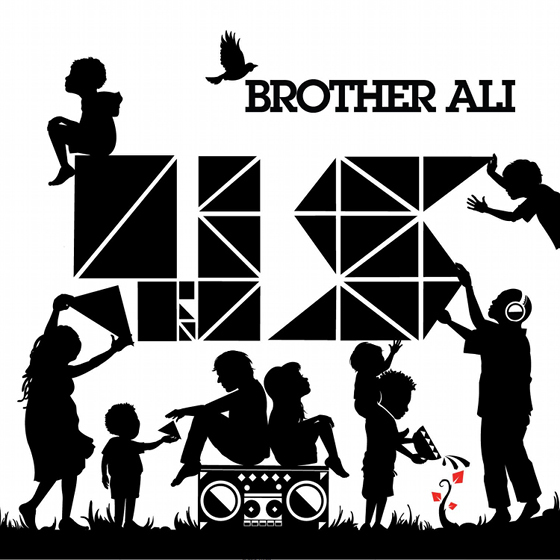 For those of you who are familiar with Brother Ali from our spotlight article, this song hits home just like his previous work. He has always been a very political — at times, spiritual — rapper, and this latest production, Work Everyday, is no different. He works in images of the struggling poor and middle classes, discussing everything from hospital bills to the heavy weight of supporting children. 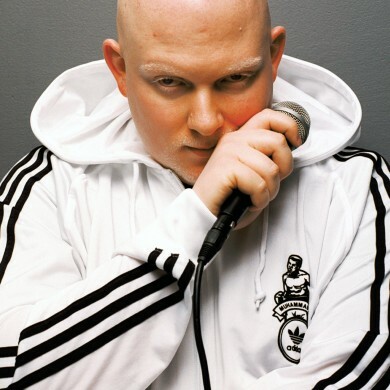 Classic Brother Ali rapping, in an effort to educate the general population. Whether you agree with him or not, give it a listen… it’s got catchy beats and fluid lyrics that won’t disappoint!